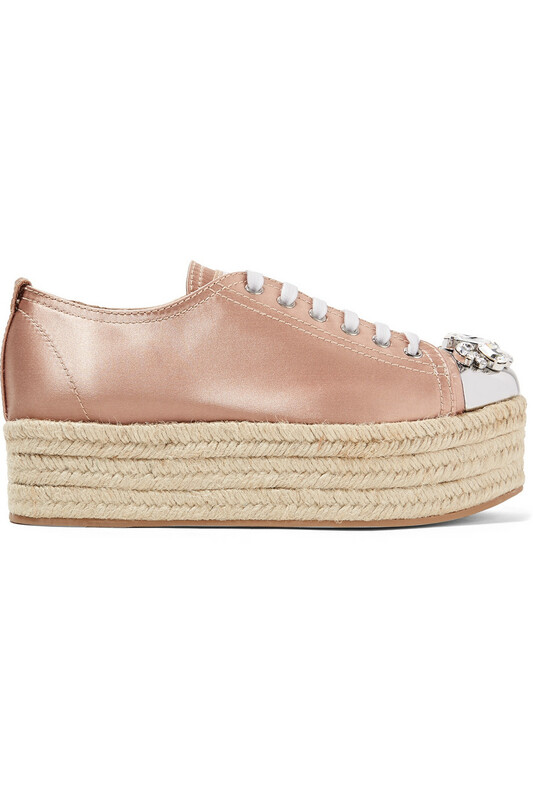 I didn’t know Miu Miu was a subsidiary of the brand Prada until i was going to do this post. Miu Miu is an Italian women’s clothing and accessory brand, headed by Miuccia Prada. Going through both collections on farfetch, i can now explain the similarity in their designs. 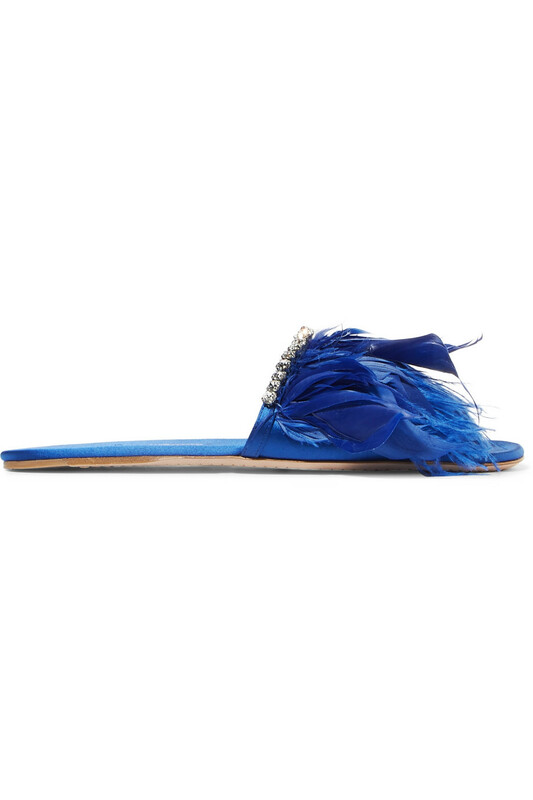 I guess it’s safe to say that Miu Miu is an embellished, more playful version of Prada. 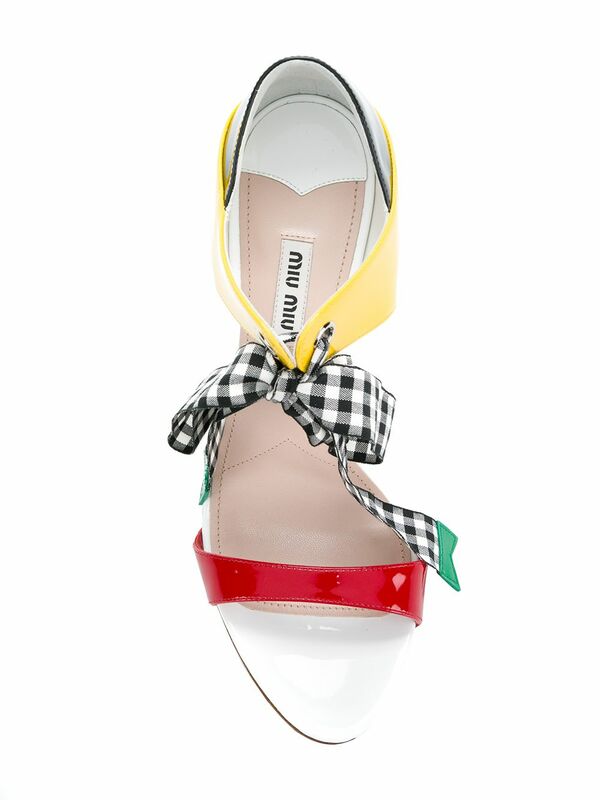 Here’s a few of some of my favorite Miu Miu designs. Away from their signature embellished crystal designs, there’s now an introduction of really artful pieces using fun and playful flower appliques. So there you go, with prices ranging from between 400 pounds to 800 pounds, they are for the avant garde, spontaneous, fun yet edgy fashion fashionista. I have my favorite pair which has undoubtedly made it to top 10 on my wish list. 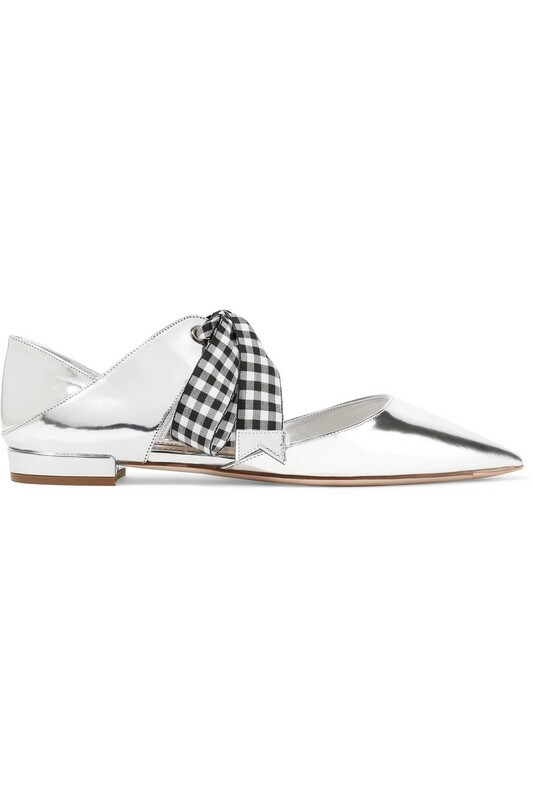 With the carved heel, mix of colors, patent leather, gingham bow tie detail and you all know i’m an embellishment girl, this pair has my heart like literally. What’s your take on this brand? Would you splurge or pass? 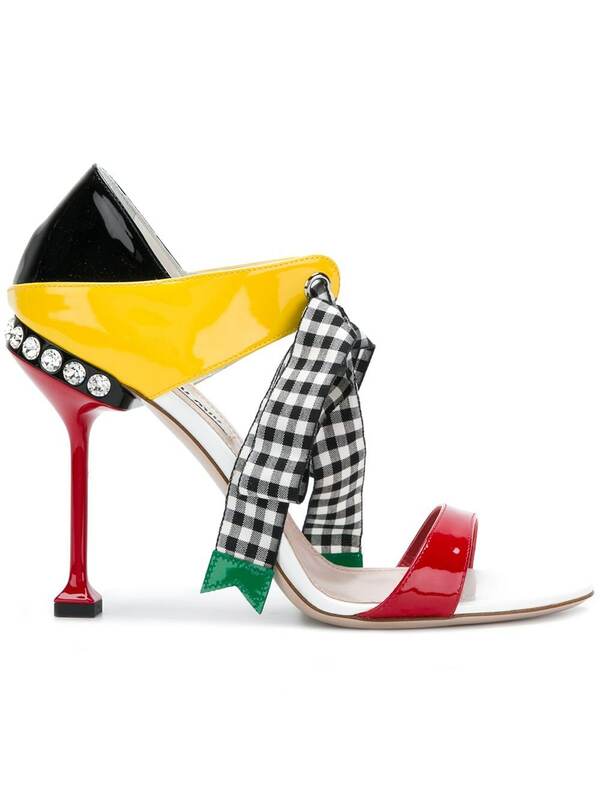 Building Your Shoe Collection – The Shoe Closet Essentials!! !